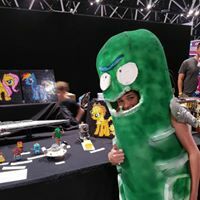 Described as Australia’s number one destination for pop culture fans, OzComic-Con has been running since 2012. 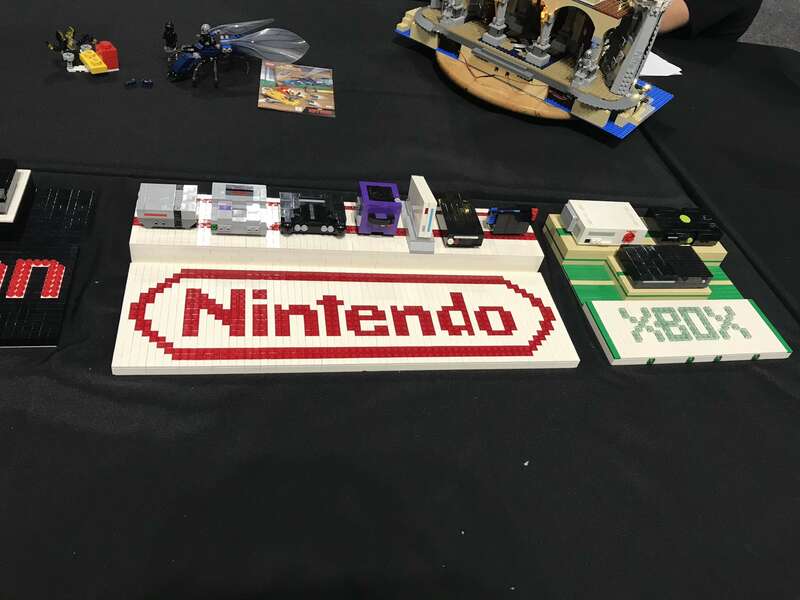 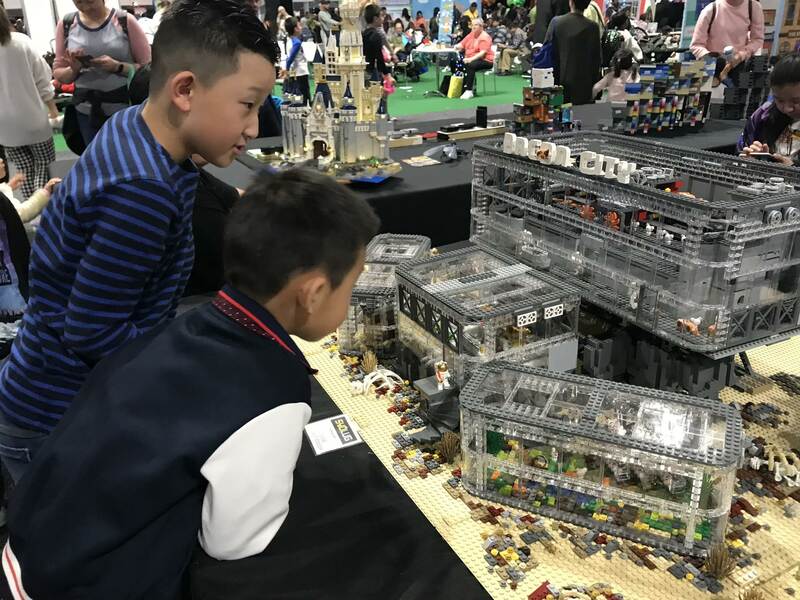 This year marked the second year that SydLUG has been invited to display, and throughout the weekend the innovative display proved very popular among the 20,000 plus visitors to the convention, held at the new International Convention Centre in Darling Harbour. 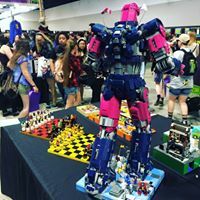 The convention, which ran from Saturday 30 September to Sunday 1 October, was a natural fit for many of our members with their creations mirroring the cosplay outfits of convention visitors. 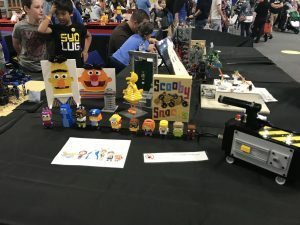 Highlights of the brick built display included the Sentinel, Route 1 (from Pokemon), a mosaic featuring Carrie Fisher as Princess Leia and the Scooby Doo Mystery Machine. 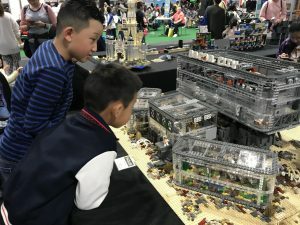 SydLUG hopes to be given the opportunity to be part of the action again next year.